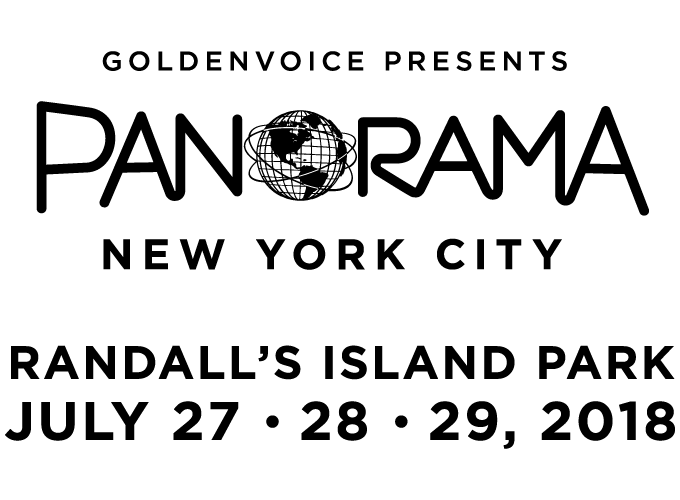 CID Entertainment is excited to once again partner with Panorama on July 27, 28 & 29, 2018! Bundle a hotel stay with GA or VIP festival passes and ferry transportation via a Panorama Travel Package, lap in luxury with a 1, 2 or 3-Day VIP pass, or let us help get you there with round trip shuttle transportation between Brooklyn and Randall’s Island. 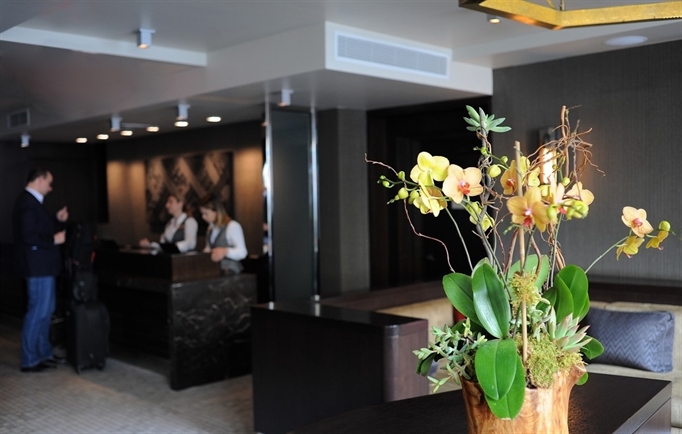 The Park South Hotel is within walking distance to the ferry and features chic rooms with an art deco vibe. 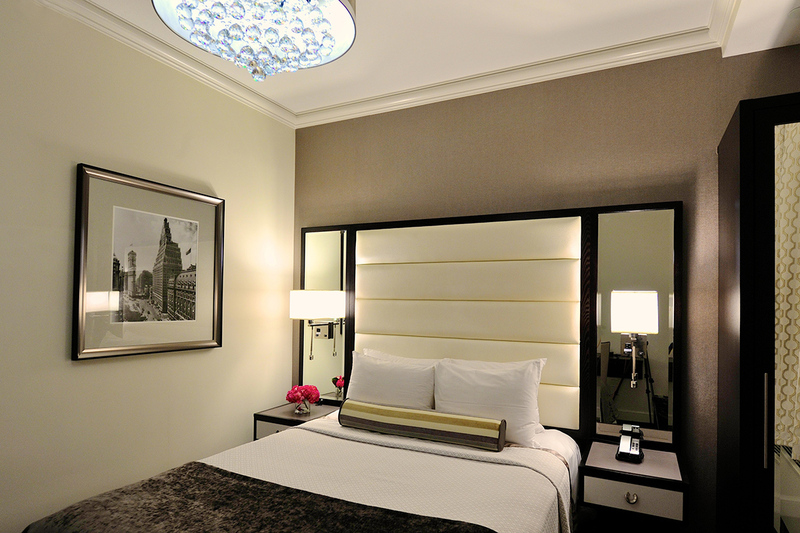 All rooms come equipped with desks, complimentary Wi-Fi, rainfall showers, and more. 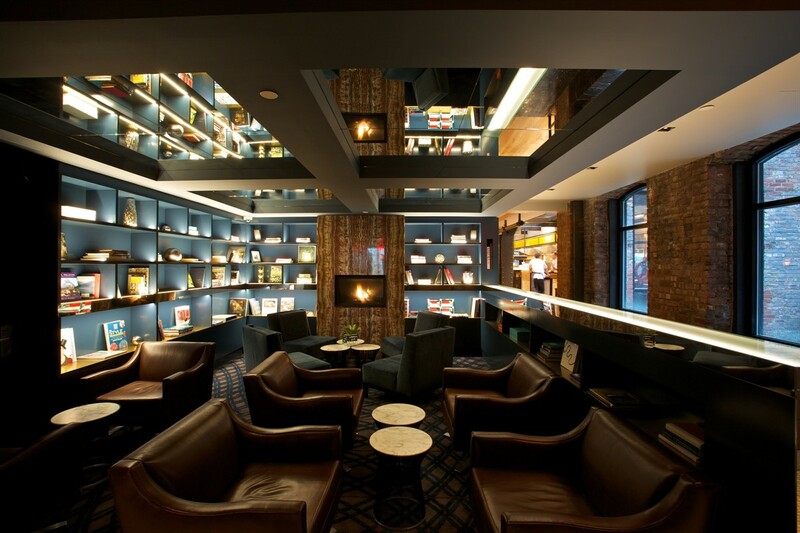 Additional hotel amenities include an all-day cafe and a hip rooftop bar offering skyline views. Arrive at Panorama in comfort and style, and get back home to Brooklyn conveniently when the action is over, with a 1 or 3-Day Shuttle Pass! Shuttles will depart Union Ave & Meeker Ave in Williamsburg, Brooklyn from 11:00am to 6:00pm. Returning shuttles to Brooklyn will begin at 8:00pm and run continuously until everyone is off the island.